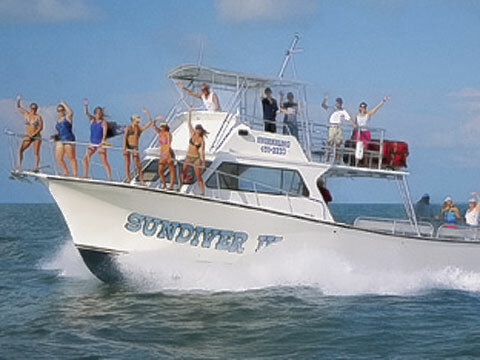 Snorkeling is fun, safe, and easy aboard the Sundiver III. Join us for a 2.5 hour underwater tour to the shallow, inner, coral reefs located at the "World Famous" Key Largo National Marine Sanctuary. Our friendly crew specializes in kids, families, and first time snorkelers. You will be absolutely amazed at the underwater world that lives just offshore of Key Largo, All Aboard!